What is Transportation Asset Management - TAM? In 2012, President Obama signed into law new legislation that is commonly referred to as the Moving Ahead for Progress in the 21st Century Act, more commonly known as MAP-21. 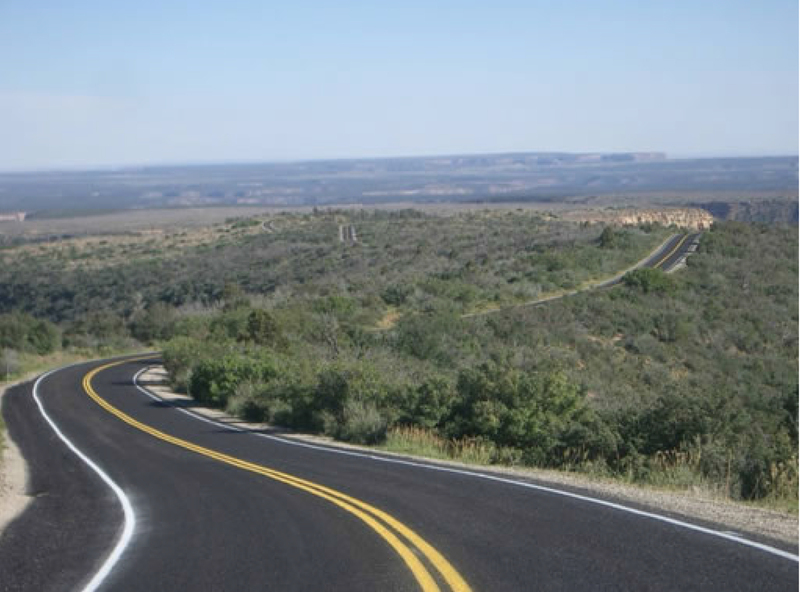 In addition to providing funding, this legislation established a performance-based Federal highway program (NHPP) which introduced asset management as “ a strategic and systematic process of operating, maintaining, and improving physical assets, with a focus on engineering and economic analysis based upon quality information, to identify a structured sequence of maintenance, preservation, repair, rehabilitation, and replacement actions that will achieve and sustain a desired state of good repair over the lifecycle of the assets at a minimum practicable cost. ODOT sees Transportation Asset Management as a way of managing an increasing highway system at a time when funding is decreasing. 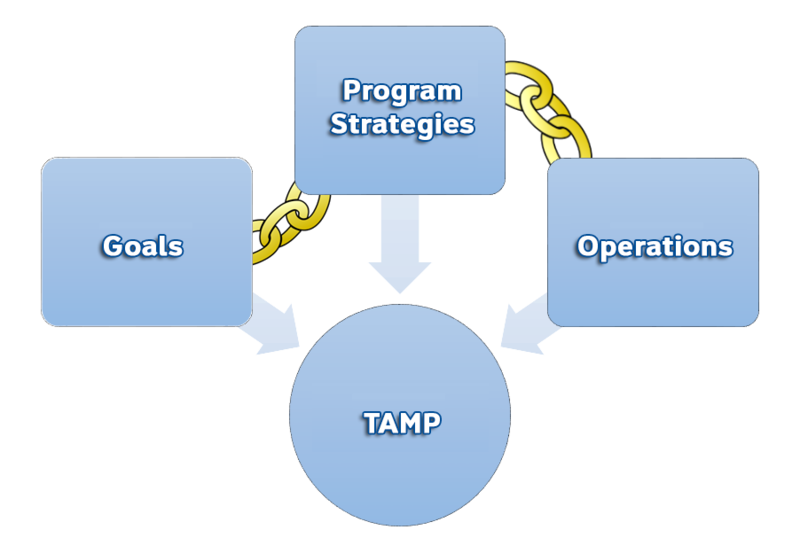 ODOT’s TAM program offers a process that depends on quality information and disciplined analysis which establishes a basis for optimizing expenditure tradeoffs that impact the ability to sustain or improve the conditions of the system at a minimum cost. What is the current state of the system assets?. What are the required levels of service and performance delivery?. Which assets are critical to sustained performance?. What are the best investment strategies for addressing operation, maintenance, replacement, and improvement needs. Q: what do you think? Q: how much wood would a woodchuck chuck if a woodchuck could chuckwood?